About Time Solutions Ltd is a small but dedicated and friendly Shop fitting team that is a perfect fit for your bespoke refurbishment or fully designed fit out. We provide a full design service, which is tailor-made to meet your individual needs and budget. From conception to completion we can safely project manage and deliver bespoke projects across a wide variety of industry sectors. We work closely with architects, interior designers, specialist product suppliers and a host of experienced time-served and respected tradesmen to ensure we fully meet your expectations. 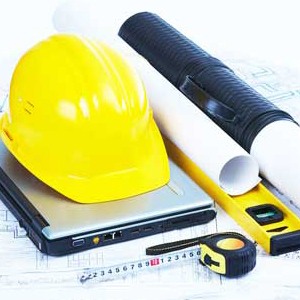 To ensure that all works are legal and compliant we pre-qualify all our construction drawings and layouts. If required we can fully project manage your project to full CDM regulations. As importantly you will benefit from having experienced professionals and tradesmen on board. We only use NICEIC qualified electricians, Gas Safe registered technicians and qualified plumbers. We employ our own building control advice, to avoid delays. Next Next post: ATS Ltd Move into Pure Offices, Swindon.